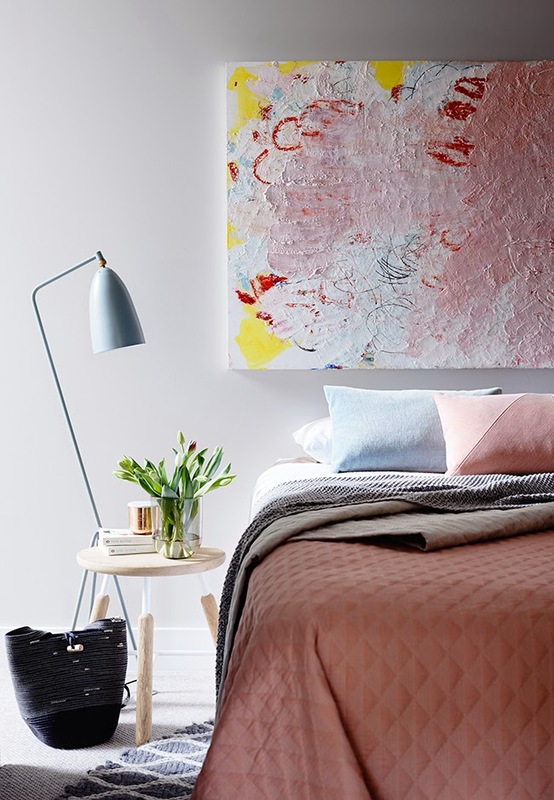 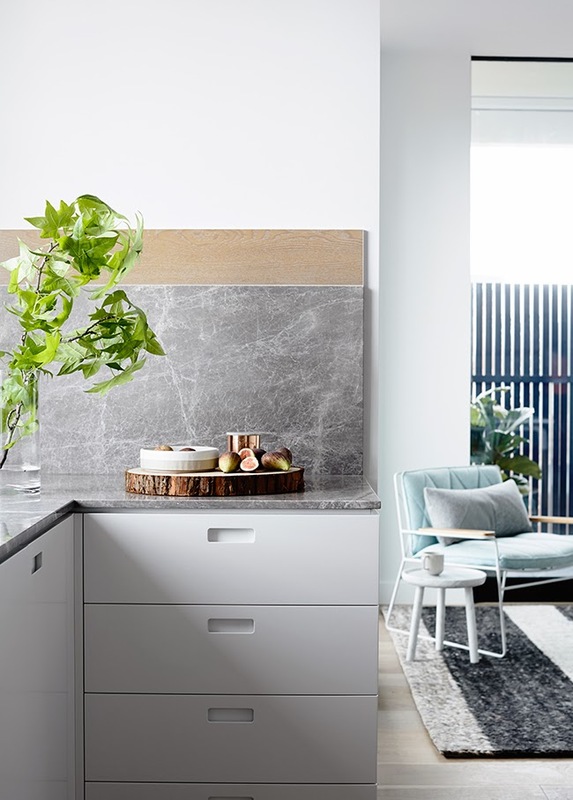 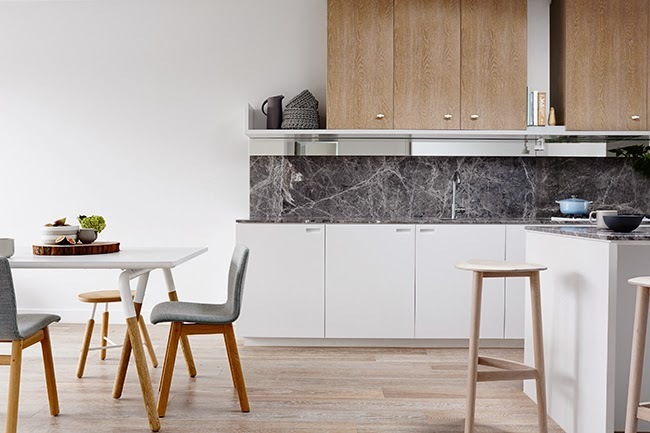 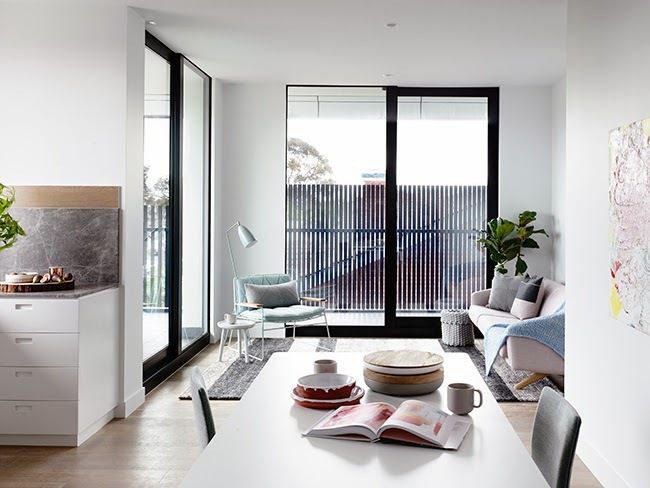 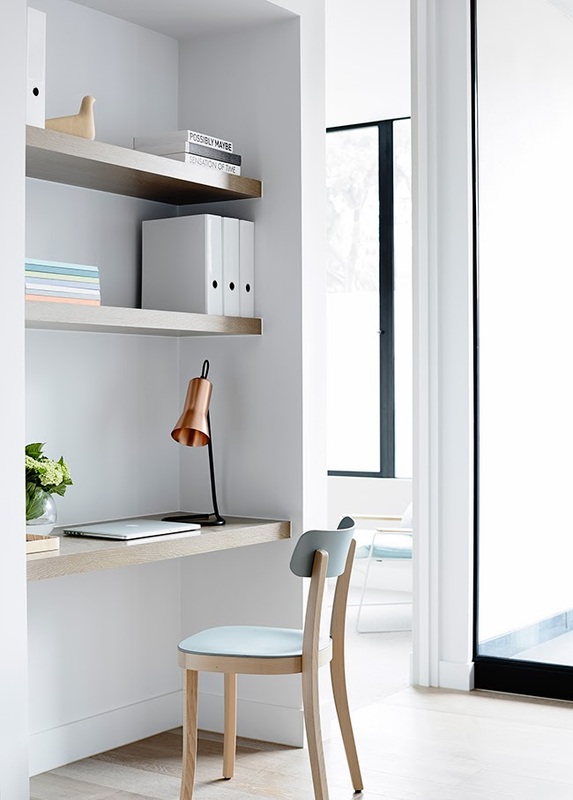 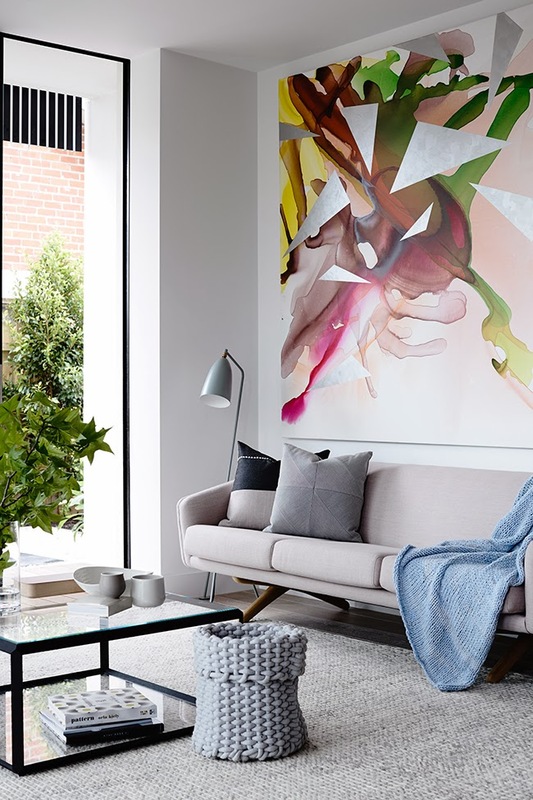 Melbourne based Mim Design recent project on the outskirts of Melbourne is part of the design of 28 apartments in collaboration with BMP property developers. 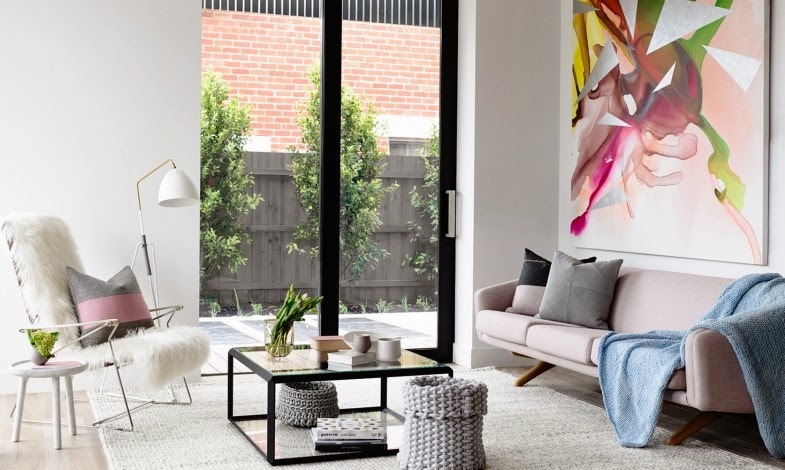 Located in Hampton, close to the beach, the contemporary interior design results in a comfortable, functional environment of substantial elegance. 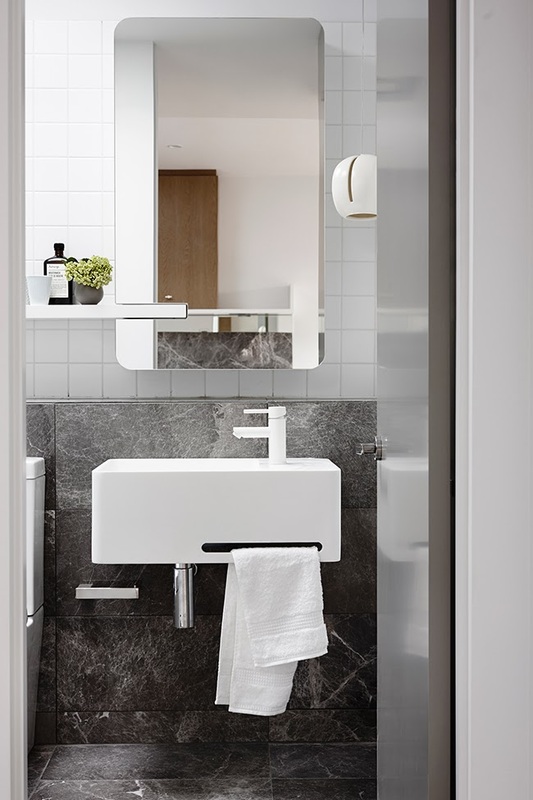 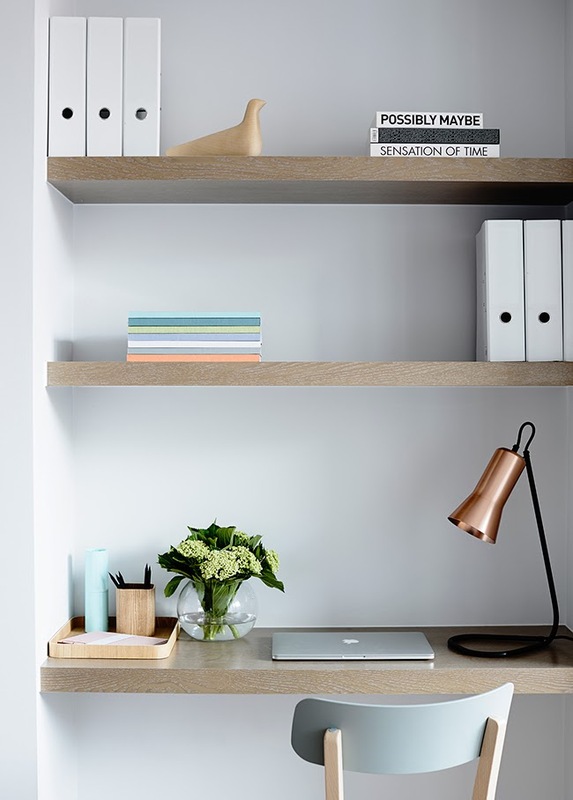 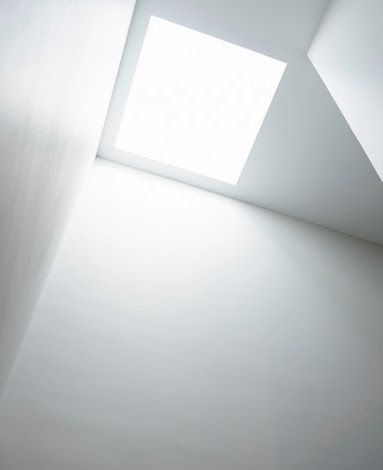 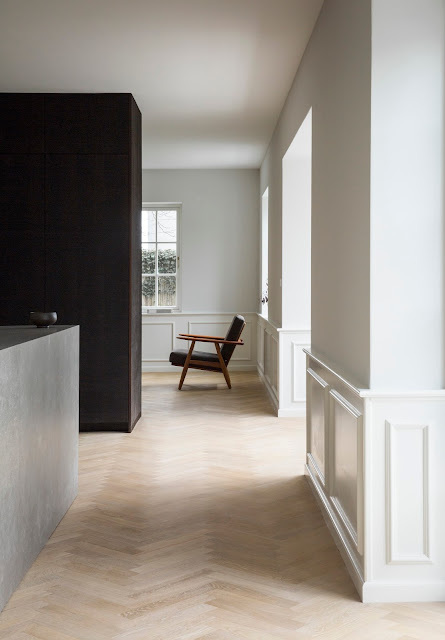 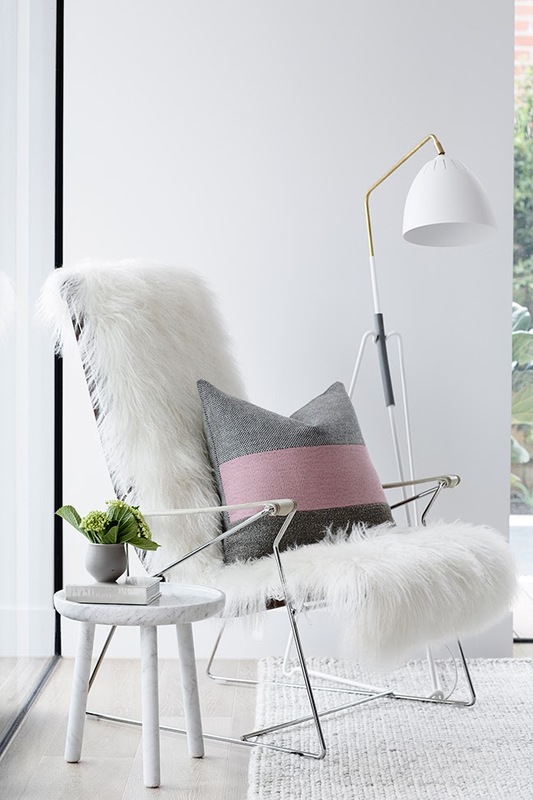 Careful detailing and selection of materials and furniture complete the clean, restricted but intimate palette.